From No. 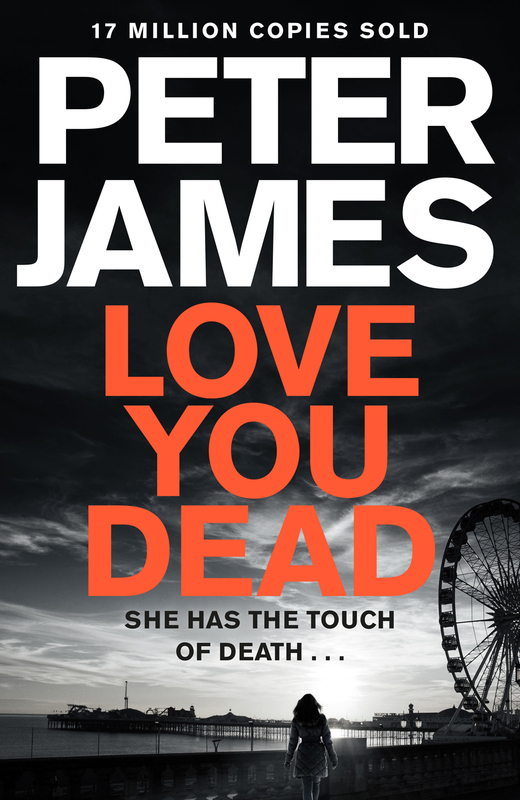 1 bestseller Peter James comes Love You Dead, the 12th book in his thrilling crime series featuring detective Roy Grace. 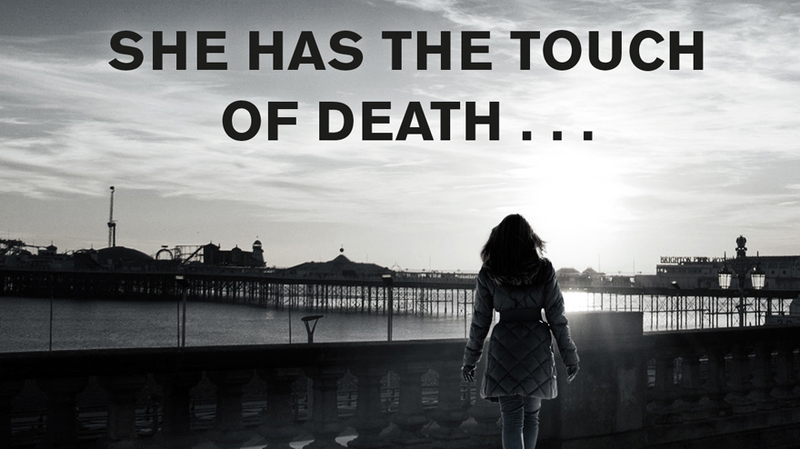 Detective Superintendent Roy Grace is having sleepless nights; not only does his nemesis, the dangerous serial killer he’s been after forever keep eluding his grasp, but a rash of apparently accidental deaths involving snake venom appear to have a Brighton connection. To cap it all, a mob-related murder in New York points to a hired assassin operating in his patch and Grace’s NYPD friend Lanigan enlists his help to catch the wanted man. When ruthless killer Dr Edward Crisp falls through the net yet again thanks to a mistake by the French police, to say Grace’s boss at Major Crimes, ACC Cassian Pewe, is unhappy would be an understatement. As Grace begins to unravel the case, all leads point to an elusive “Black Widow” operating from Brighton, a woman of several identities with one thing in common – to prey on wealthy men. 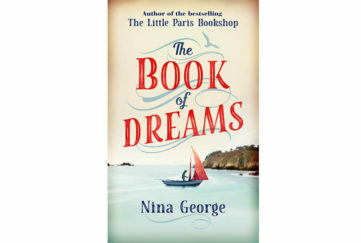 Grace realises desperate measures will be needed to catch this clever creature – including putting a colleague’s life on the line. 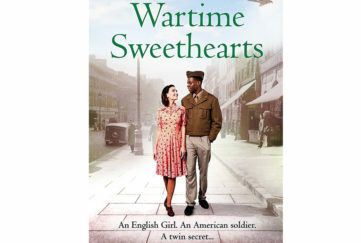 And that’s not the only thing to keep him awake at night – a phone call sends him rushing to Germany to see a woman he believed dead, an event that will have huge repercussions on his happy home life with Cleo and son Noah. 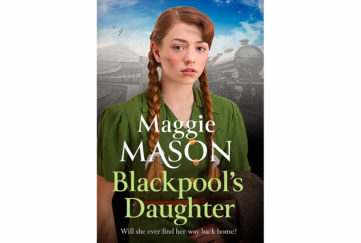 It’s a tense, fast-paced tale in the tradition of crime thrillers from the 1930s “Golden Age” of detective fiction, complete with femme fatale, black-hearted villains, gangsters galore and a troubled hero with a shadowy past in DS Grace. The short, snappy chapters will keep you reading well into the night, though it does at times seem overly long and you may wish DS Grace would get a move on! If you enjoyed this book, do try reading classics of the genre by Raymond Chandler and Dashiell Hammett – The Maltese Falcon is hard to beat! 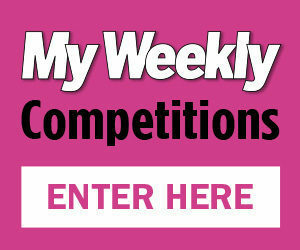 Do let us know on Facebook or Twitter who your favourite thriller writers are!